According to a report by market research firm IDC, the Indian personal computer market had its lowest shipments in the fourth quarter of 2011, compared to the last six quarters. With just 2.39 million units shipped, the fall from the third quarter was over 22.7 percent, with a year-on-year drop of 3.8 percent. Industry analysts say the shortage situation and rising prices of hard drives, caused by the Thai floods, were major factors in the drop of shipments. This, coupled with the weakening Rupee, led both businesses and consumers away from non-branded desktops. The portable segment, with laptops and netbooks, did very well in the same period however, with a growth of 22.9% in 2011. 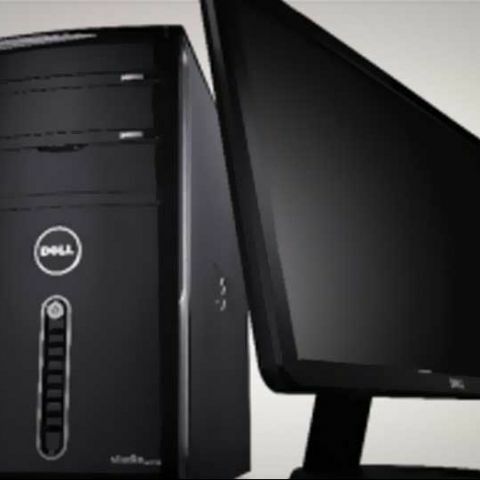 In the meanwhile, Dell retained the top spot in Q4 2011, with 16.4 percent share of the market, while Lenovo came in second, and HP third.